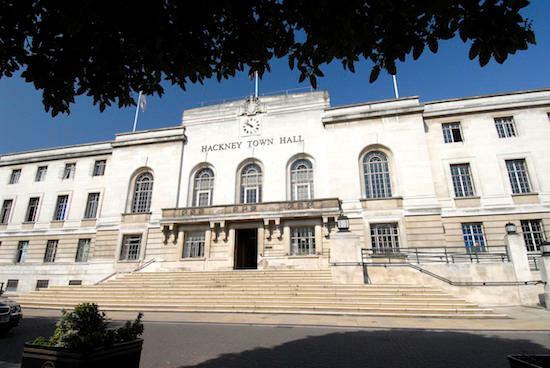 A protest will be held this Friday against Hackney Council's controversial new licensing policy. The protest has been set up via Facebook and will take place outside Hackney Town Hall from midday on Friday (July 27). The new policy, which was passed last week, means that new venues applying for licenses in the Hackney area will only be able to open until 11pm on weeknights and midnight on weekends. If they would like to stay open beyond these hours, they will have to prove that the extension won't cause any anti-social behaviour issues. The measures attracted wide criticism when they were unanimously passed after a consultation carried out beforehand showed that 73% of responses, most of which were from people living within the area, opposed the plans. There were 680 responses in total. Those behind this Friday's protest describe the new measures as an attack on local businesses and say that they will "disproportionately impact marginalised communities who have made Hackney their home". Find out more on the new measures here.